Hi folks, I'm listing this for a friend. Their boy has grown out of his first bike, as pictured. 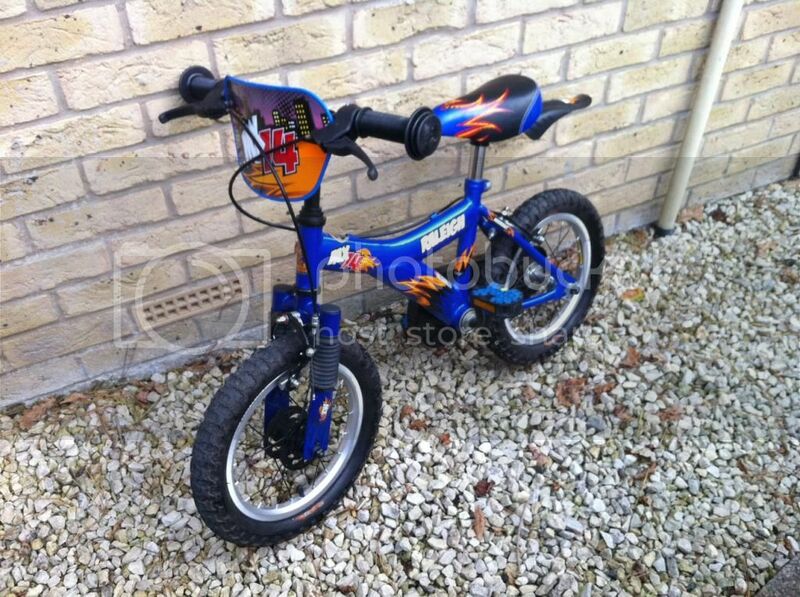 The only details I have are that it's in good condition (hardly used as most bikes are at this stage) and they have some stabilisers which will be included. Cost Ã‚Â£120 a couple of years ago, they'd like Ã‚Â£40. Current time: 04-19-2019, 12:32 AM Powered By MyBB, © 2002-2019 MyBB Group.